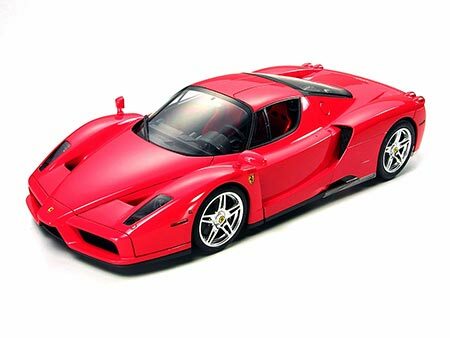 - TAM 12047 Ferrari Enzo - Kit Premium - 1/12 - NOVIDADE! 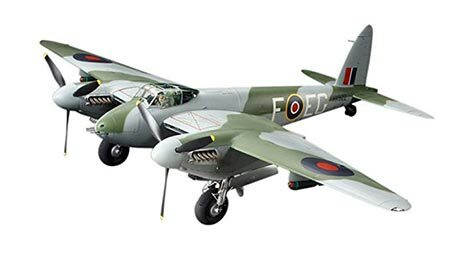 - TAM 60326 DeHavilland Mosquito FB Mk.VI - 1/32 - NOVIDADE! 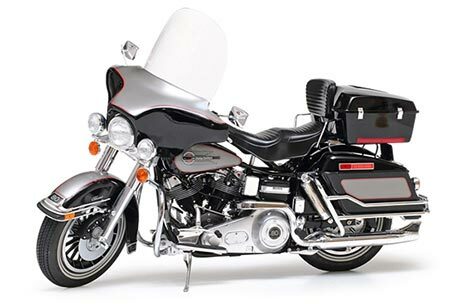 - TAM 16037 Harley-Davidson FLH Classic - Kit Premium - 1/6 - NOVIDADE! 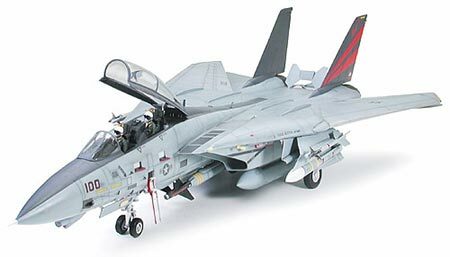 - TAM 60313 F-14A TOMCAT BLACK KNIGHTS - NOVIDADE! 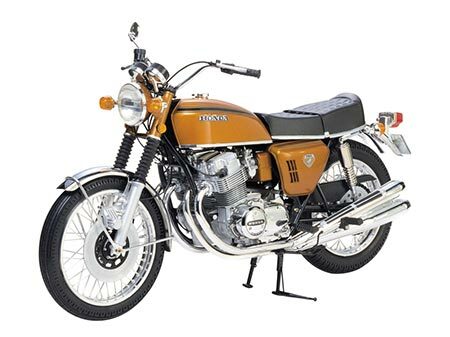 - TAM 16001 Honda CB750 Four - 1/6 - NOVIDADE! 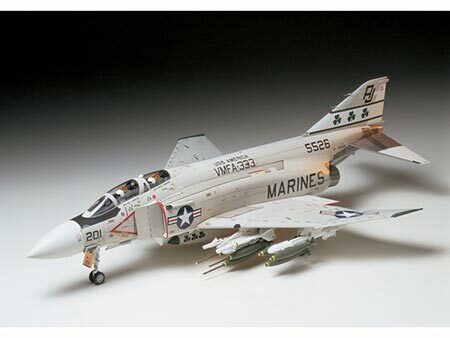 - TAM 60308 McDonnell Douglas F-4J Phantom II - 1/32 - NOVIDADE! 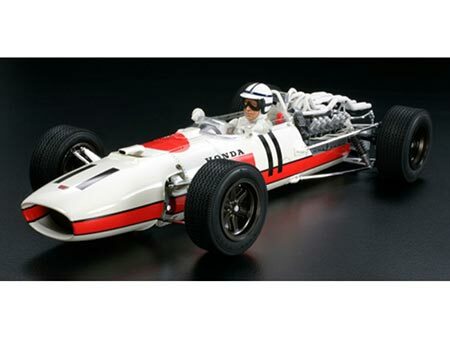 - TAM 12032 Honda RA 273 F-1 - 1/12 - NOVIDADE! 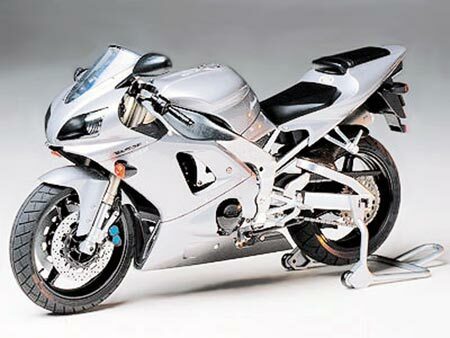 - TAM 14074 Yamaha YZF-R1 Taira Racing - 1/12 - NOVIDADE! 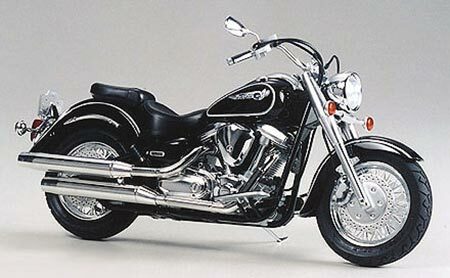 - TAM 14080 Yamaha XV1600 Road Star - 1/12 - NOVIDADE! 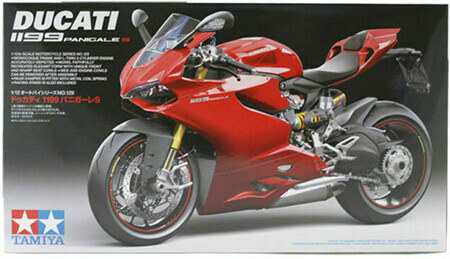 - TAM 14129 Ducati 1199 Panigale - 1/12 - NOVIDADE! 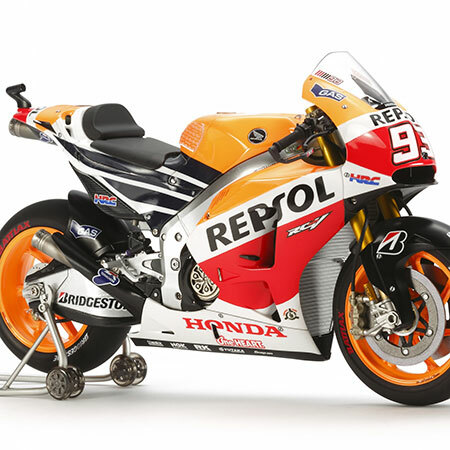 - TAM 14130 REPSOL Honda RC213V-14 - 1/12 - NOVIDADE! 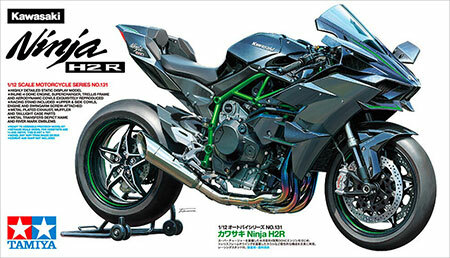 - TAM 14131 Kawasaki Ninja H2R - 1/12 - NOVIDADE! 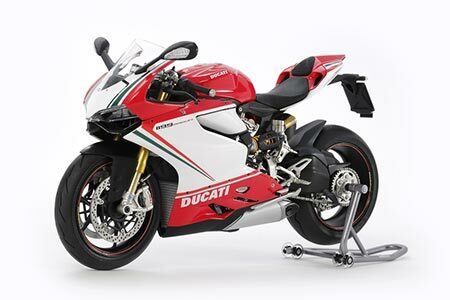 - TAM 14132 Ducati 1199 Panigale S - 1/12 - NOVIDADE! 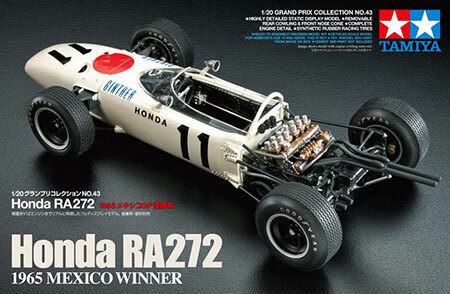 - TAM 20043 Honda F1 RA272 - 1/20 - NOVIDADE! 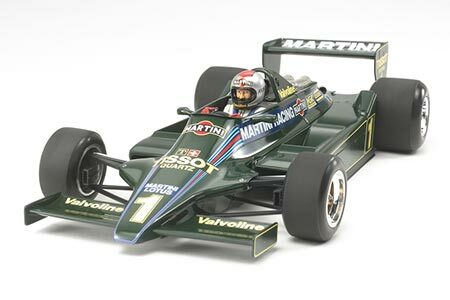 - TAM 20061 Lotus Type 79 1979 Martini - 1/20 - NOVIDADE! - TAM 20068 Ferrari SF70H F-1 - 1/20 - NOVIDADE! 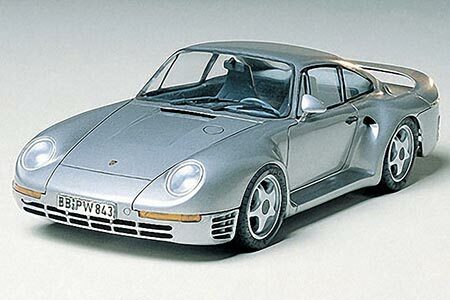 - TAM 24065 Porsche 959 - 1/24 - NOVIDADE! 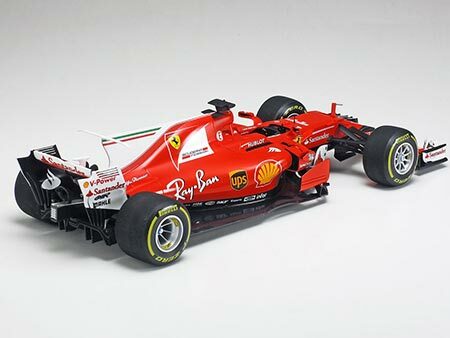 - TAM 24104 Ferrari Mythos - 1/24 - NOVIDADE! 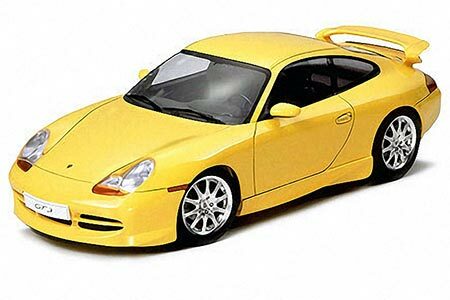 - TAM 24229 Porsche 911 GT3 - 1/24 - NOVIDADE! - TAM 24247 Porsche 911 GT2 Road version - 1/24 - NOVIDADE! 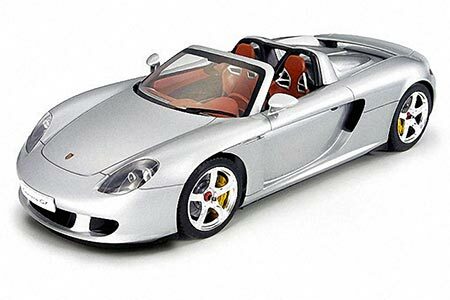 - TAM 24275 Porsche Carrera GT - 1/24 - NOVIDADE! 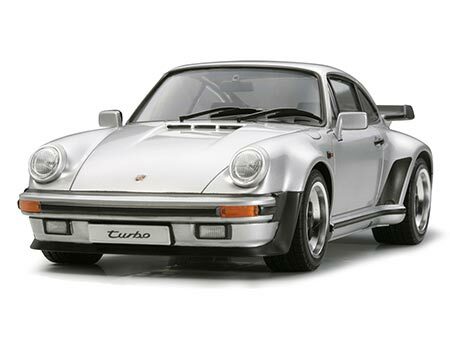 - TAM 24279 Porsche 911 Turbo 1988 - 1/24 - NOVIDADE! 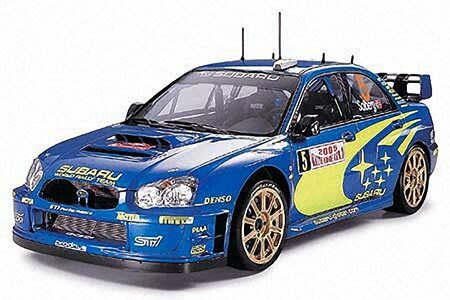 - TAM 24281 Subaru Impreza WRC Monte Carlo - 1/24 - NOVIDADE! 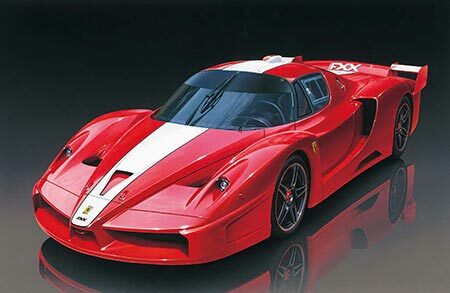 - TAM 24292 Ferrari FXX - 1/24 - NOVIDADE! 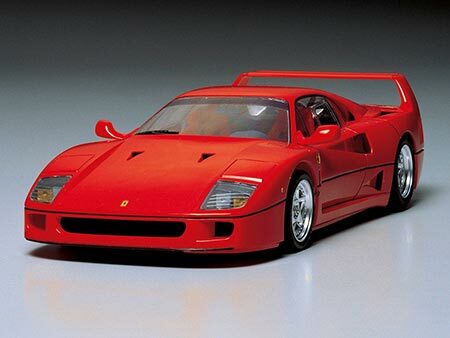 - TAM 24295 Ferrari F40 - 1/24 - NOVIDADE! 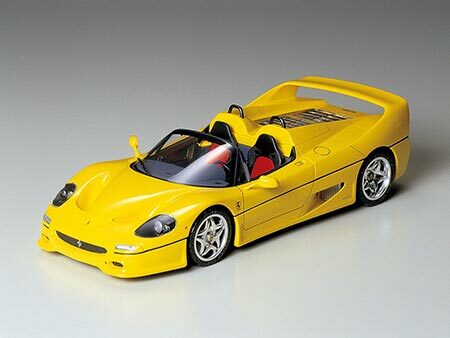 - TAM 24297 Ferrari F50 Yellow Version - 1/24 - NOVIDADE! 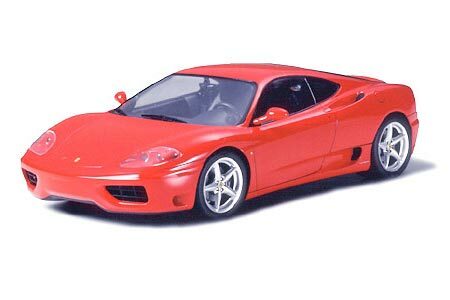 - TAM 24298 Ferrari 360 Modena - 1/24 - NOVIDADE! 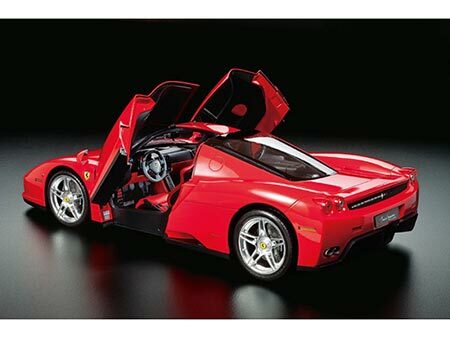 - TAM 24302 Enzo Ferrari Red Version - 1/24 - NOVIDADE! - TAM 24317 Mercedez-Benz SLR722 - 1/24 - NOVIDADE! 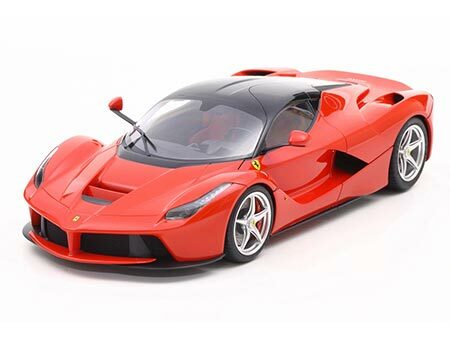 - TAM 24333 LaFerrari - 1/24 - NOVIDADE! 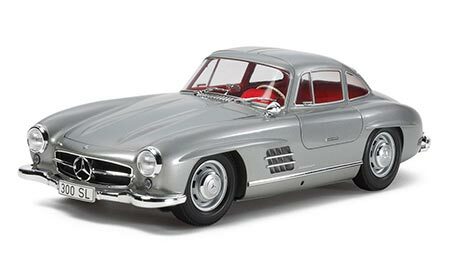 - TAM 24338 Mercedes-Benz 300SL - 1/24 - NOVIDADE! - TAM 24339 Toyota Model AA - 1/24 - NOVIDADE! 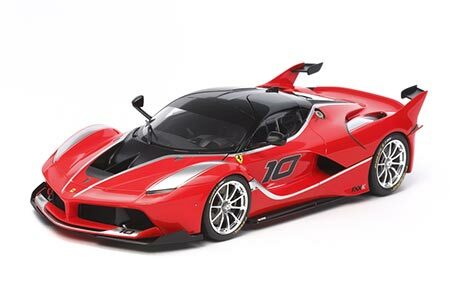 - TAM 24343 Ferrari FXX K - 1/24 - NOVIDADE! 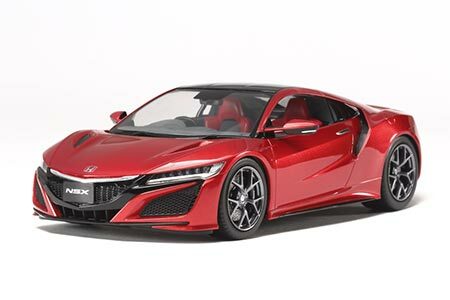 - TAM 24344 Honda NSX - 1/24 - NOVIDADE! 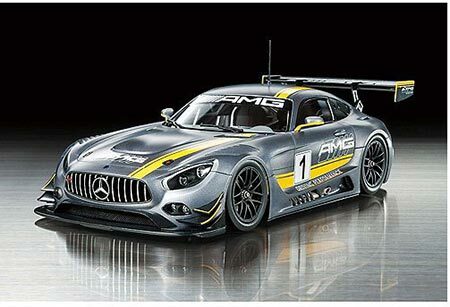 - TAM 24345 Mercedes-Benz AMG GT3 - 1/24 - NOVIDADE! 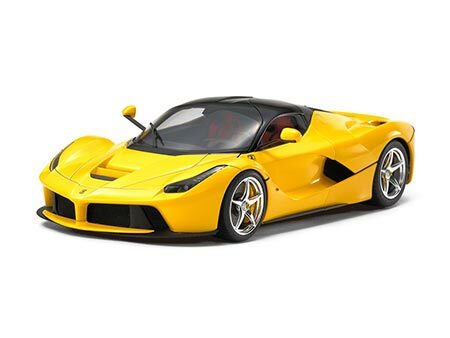 - TAM 24347 LaFerrari Yellow Version - 1/24 - NOVIDADE! - TAM 60322 North American P-51D Mustang - 1/32 - NOVIDADE! 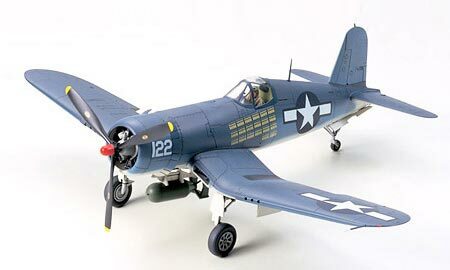 - TAM 60327 VOUGHT F4U-1D CORSAIR - NOVIDADE! 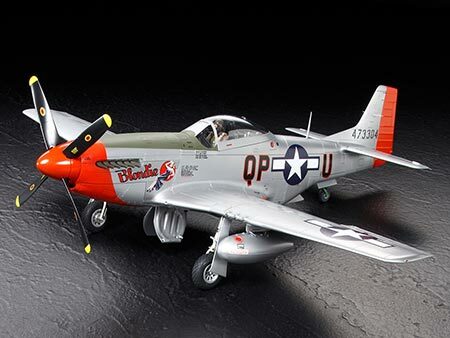 - TAM 60749 North American P-51D Mustang - 1/72 - NOVIDADE! 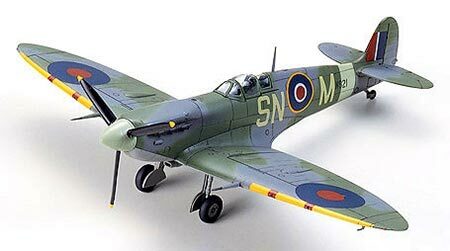 - TAM 60756 Supermarine Spitfire Mk.Vb/Mk.Vb Trop - 1/72 - NOVIDADE! 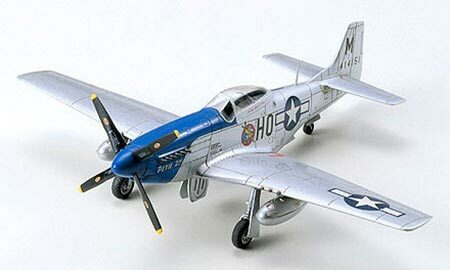 - TAM 60769 P-47D Thunderbolt Razor Back - 1/72 - NOVIDADE! 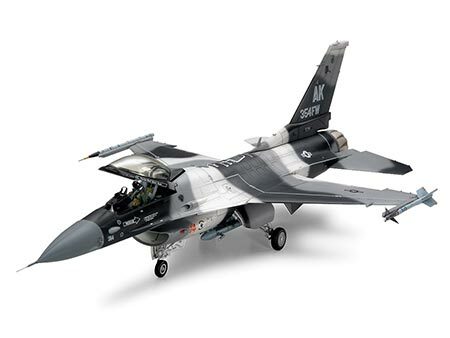 - TAM 60788 F-16CJ Fighting Falcon Block 50 w/Full Equipment - 1/72 - NOVIDADE! - TAM 61028 A-10 Thunderbolt II - 1/48 - NOVIDADE! 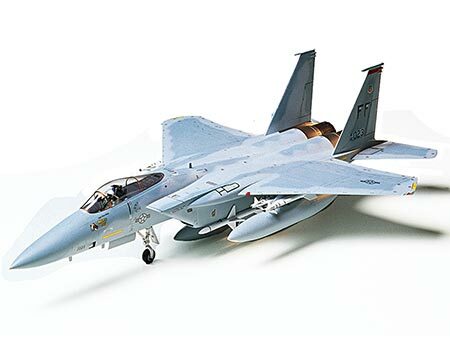 - TAM 61029 McDonnell Douglas F-15C Eagle - 1/48 - NOVIDADE! - TAM 61040 North American P-51D Mustang 8th Air Force - 1/48 - NOVIDADE! 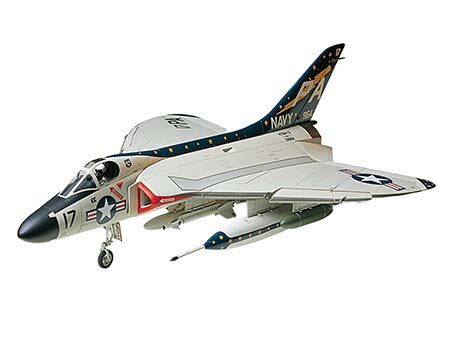 - TAM 61055 Douglas F4D-1 Skyray - 1/48 - NOVIDADE! 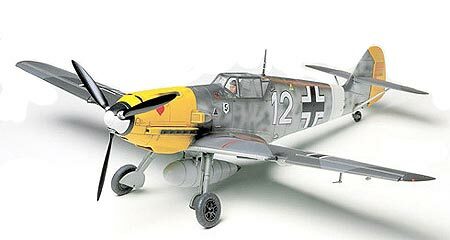 - TAM 61063 Messerschmitt Bf109E-4/7 Trop - 1/48 - NOVIDADE! 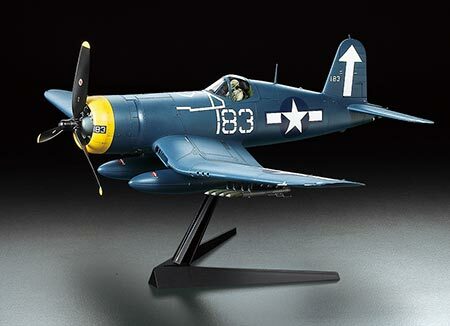 - TAM 61070 Vought F4U-1A Corsair - 1/48 - NOVIDADE! 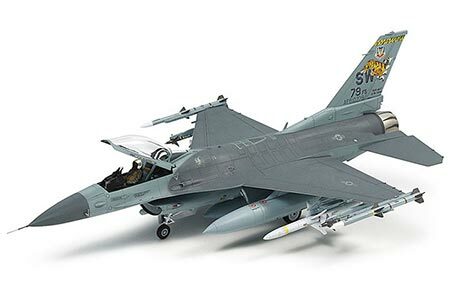 - TAM 61106 F-16C/N Aggressor/Adversary - 1/48 - NOVIDADE! 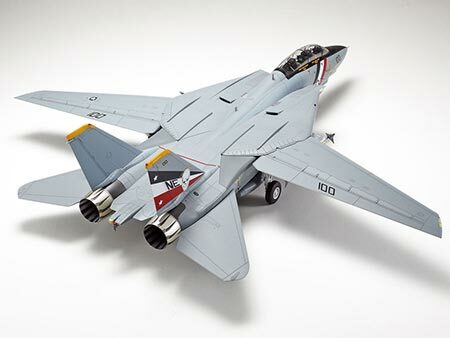 - TAM 61118 Grumman F-14D Tomcat - 1/48 - NOVIDADE!